The Island Sailing Club is one of the largest wine buyers on the Island. We have teamed up with our suppliers Wight & Wessex Wines, to pass this buying power onto our members. Our quarterly wine selections are carefully chosen to ensure your wine rack stays full of superb wines. 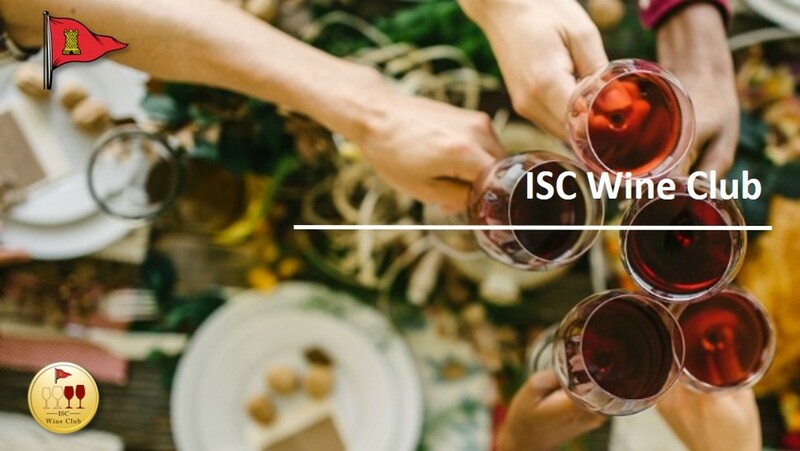 With the ISC case being delivered free to any Island address there'll be no more need to 'pick a random bottle' in the supermarket wine aisle. We are not selling wines on price but on quality - you can of course buy a new car for £6,000, but it is not a Mercedes. It is worth remembering that after duty, packaging, distribution and VAT, the cost of the liquid in a £5 bottle of wine is just 37p; on a £20 bottle the cost of the liquid is £7.09. So for 4 times the price, you should expect wine that cost 20 times more to produce.